It's set Daniel vs. Daniel at Fastlane. KofiMania continues but is this the right choice now? Shane or Miz will betray each other in Miz's hometown, as they have a rematch with The USO's. The Mandy Era continues. 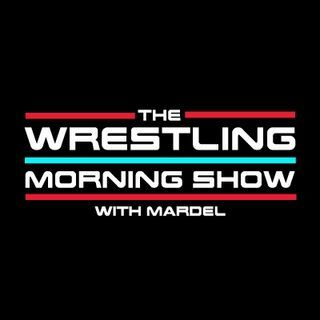 Mardel and Coder recap, digest and debate the crazy last 4 day's in the WWE. Join Us 9 a.m. est.